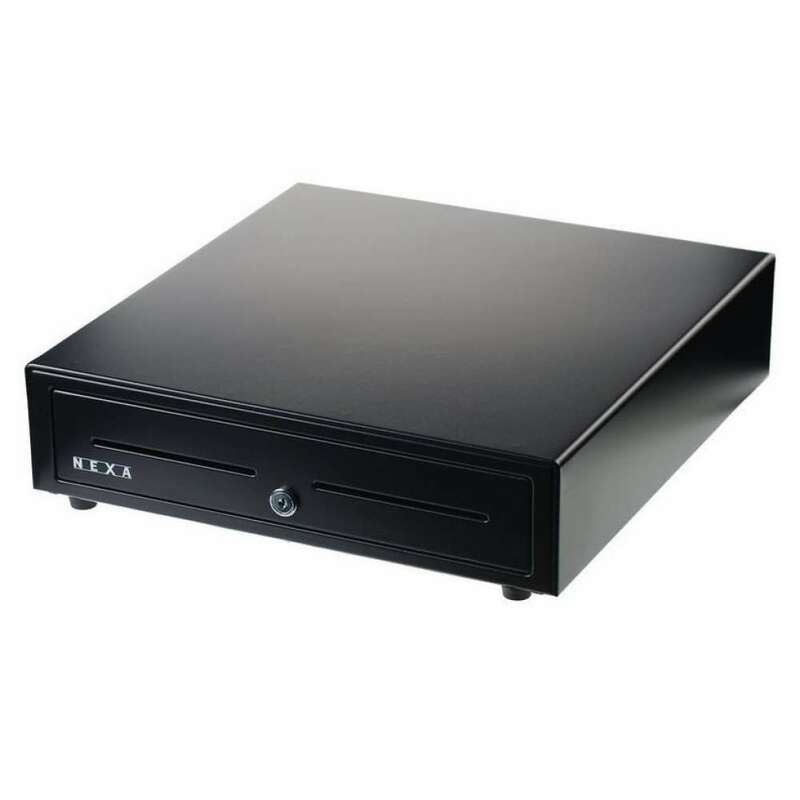 Lock and Key Set for Nexa CB710 Cash Drawer. 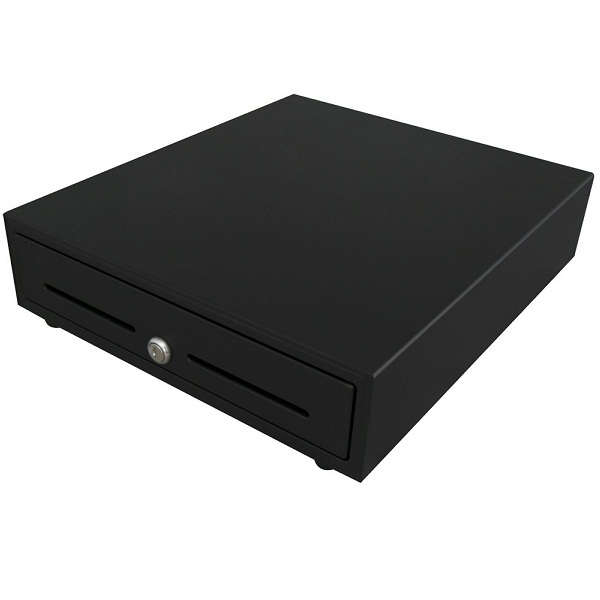 Drawer keys compatible with the Nexa CB710 Cash Drawer. Comes with Lock and two keys. 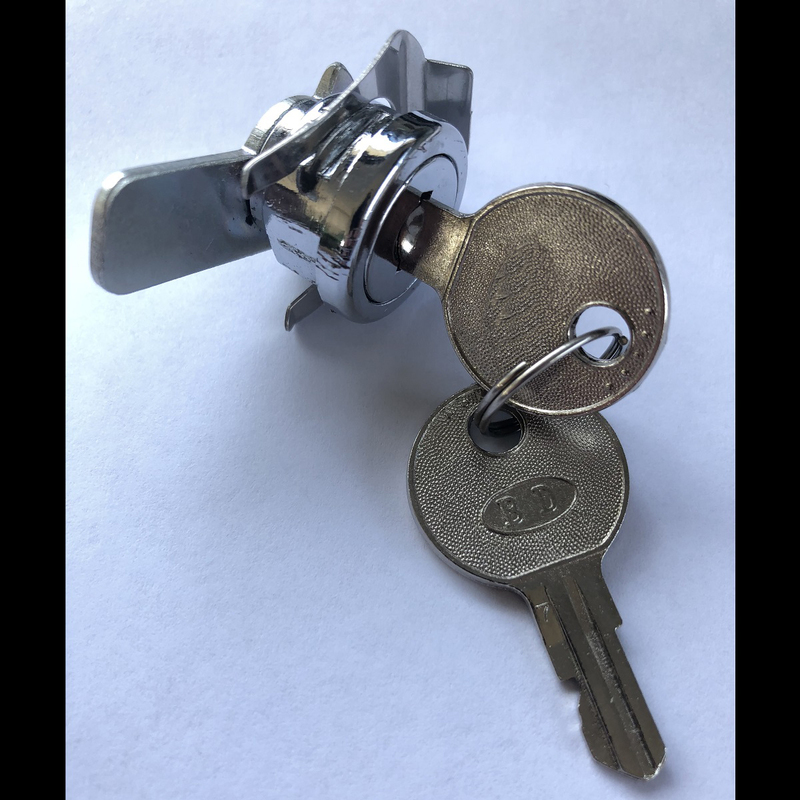 Key Number "018"
Replacement Lock and Key set for Nexa CB710 Cash Drawer. 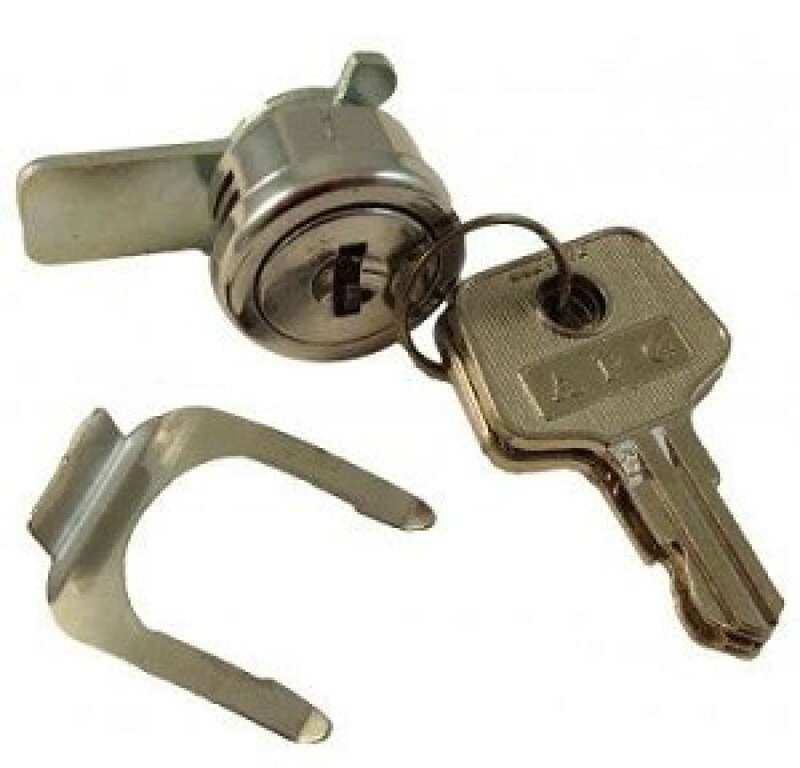 This product comes with 2 Keys and the Lock although the lock may not need replacing if your current one is still in tact.